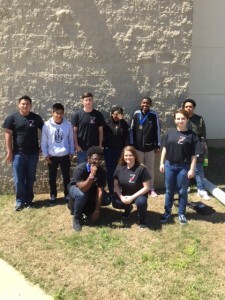 Friday, April 7, 2017 Gadsden City High School had 10 students competing at the ACTE Northeast Regional Technology Competition. We finished the day with two first place winners! Rian White placed 1st in web design for 9-10 graders. These two guys get to continue on to the state competition, at Auburn University in Montgomery On April 29th.